At TQ Diamonds we carry an exceptional selection of sizes, shapes and qualities of diamonds. There is something to meet anyone's expectations or budget. 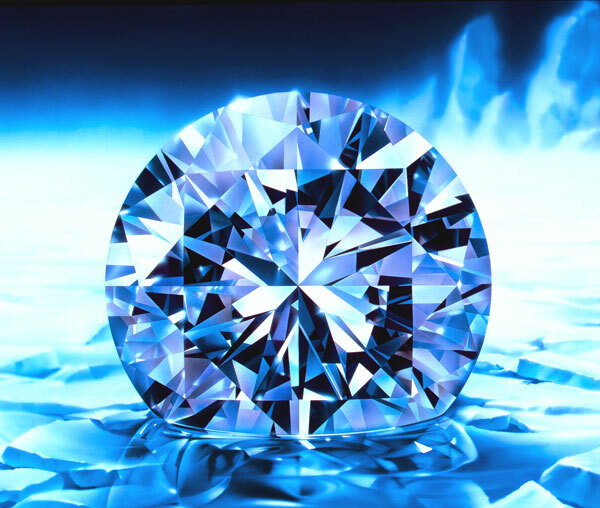 Here is a diamond overview from one of the premier jewerly retailers. Our specialty is IDEAL Cut Diamonds. There is nothing more beautiful than a diamond cut to absolute perfection. The American Gem Society classifies an IDEAL Cut Diamond as a "Triple 0" and TQ Diamonds carries more certified "Triple 0" diamonds than anyone else in the area. Would you like to learn more about diamonds and what makes one diamond more beautiful than the next (and what makes a TQ Diamond the best)?